Many years ago, I attended a conference that included a presentation from a well known professor from a large Midwestern university. He made a comment that caused a handful of individuals to want to get up and leave the presentation—myself included. “What egregious sin did he commit,” you may ask? He essentially said that there is never a reason to apply magnesium to the soils in this state. That word “never” brings with it some rather complicated ramifications. When considering soil science and crop production, the term “never” should basically be eliminated from your vocabulary. As soil scientists and crop production practitioners, we are creatures of observations…or should be. There are a handful of basic principles that all farmers should follow, but those principles can be applied differently in different situations. There are VERY few absolutes that work everywhere. 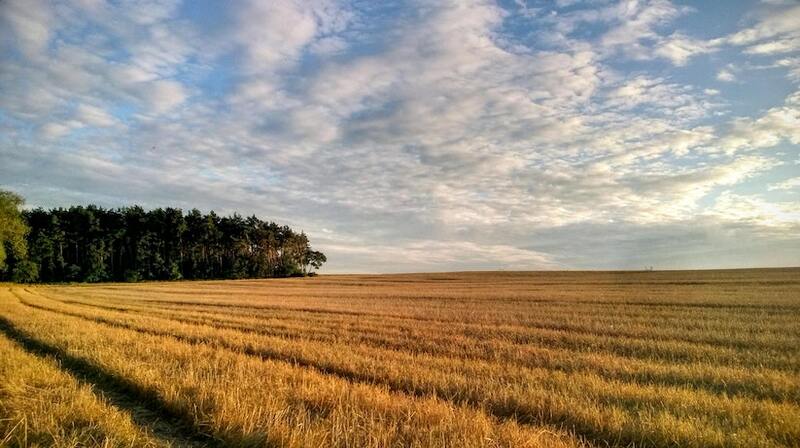 Agronomy is very localized: because of variations in soil characteristics, climate, local weather patterns, and even general wind patterns can make what works in one area less effective in another. Thinking in absolutes can lead to disappointing experiments. For example, in recent years, the use of cover crops has become a popular practice for several reasons. Building soil quality, recycling nutrients, and supplying grazing for livestock are all noble reasons for using cover crops. Depending on the farmer’s goals, different mixes of cover crops are used. Much and research has been conducted and many articles have been written about why particular cover crops are the most beneficial. Growers often adopt a recommended practice and finds it doesn’t work as well as its proponents suggest. This is because what works in one part of the country may or may not work in another. A presenter I heard provided another example. He spent an hour talking about his research on the use of fungicides on soybeans. His basic conclusion was that fungicides proved no benefit to soybeans. Many of us figured that was the case even before we heard his presentation. Because he lived in a more northern state, which has a generally cooler and less humid climate, it was understandable that he would find fungicides to be a less beneficial practice. In the speaker’s defense, his research was appropriate for his part of the world (I wouldn’t want to be guilty of saying “never.”) However, if his research were adopted in another part of world, it could lead to some rather disappointing consequences. How should new practices be adopted? When you’re considering making changes in your farming practices, it’s helpful to begin sparingly. Let observation be your guide. Utilize your experience, but do not allow your experience to cloud your judgment. 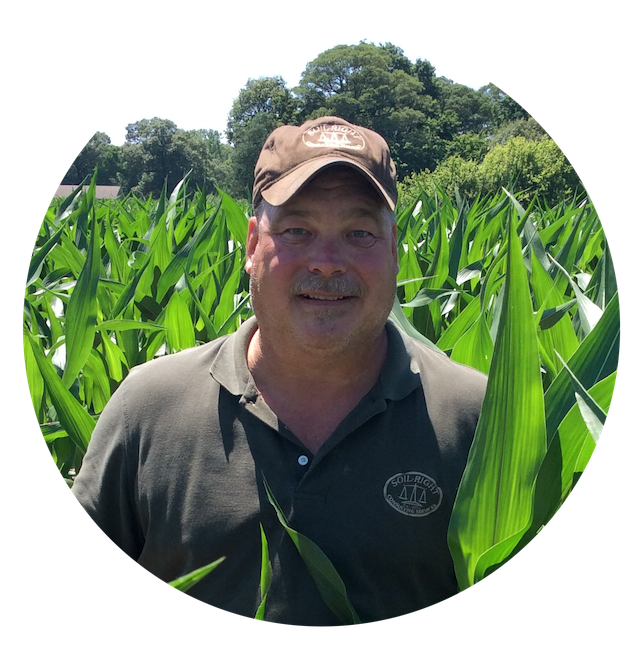 Consider using an independent soil consultant to help you make unbiased observations. An independent consultant is an outside resource who can use their experience working with others to help you see what is really happening. Using the term “never” is a very easy trap to fall into, but avoiding it can prove to be beneficial to every operation. What works well in one place may not work well in another: remembering that can help you avoid many unforeseen consequences of adopting new farming practices. 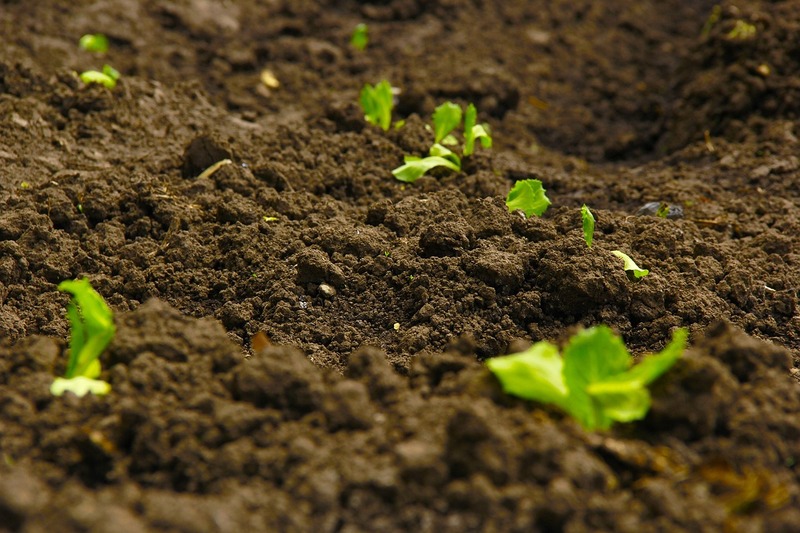 For expert, unbiased advice about soil and plant health on your farm, reach out to the professionals at SoilRight. We can help you identify soil practices to help you increase yield, lower costs, and keep your farm thriving into the future. Next Post How Should I Prioritize Changes in Soil Health?